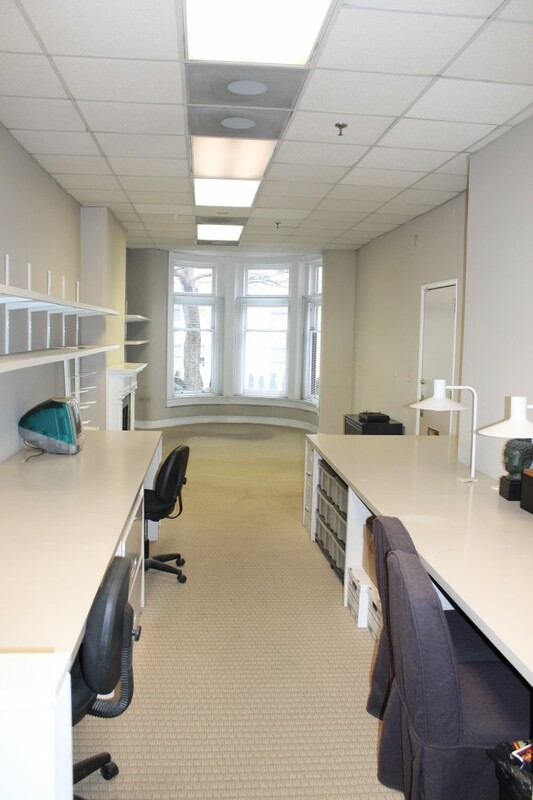 Four-story boutique office building in the heart of Dupont Circle. 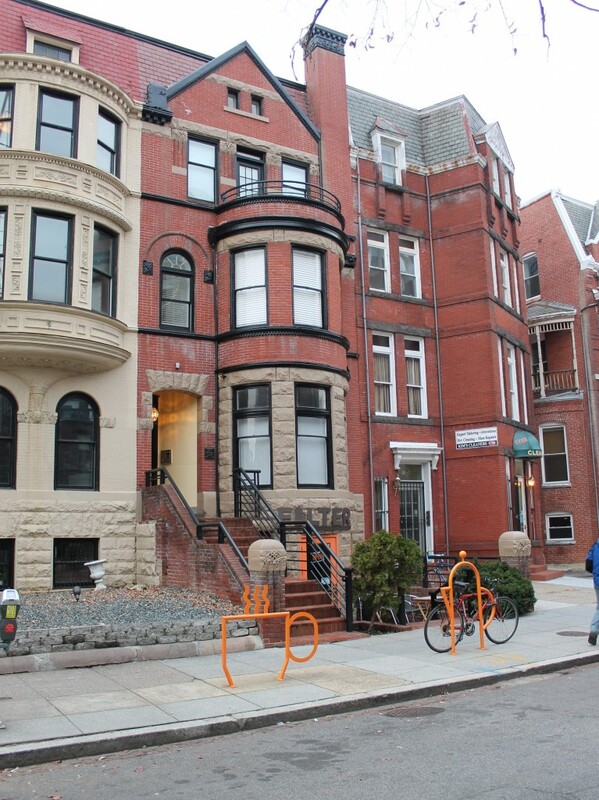 Originally built in 1900, with subsequent renovations preserving the property’s historic character. 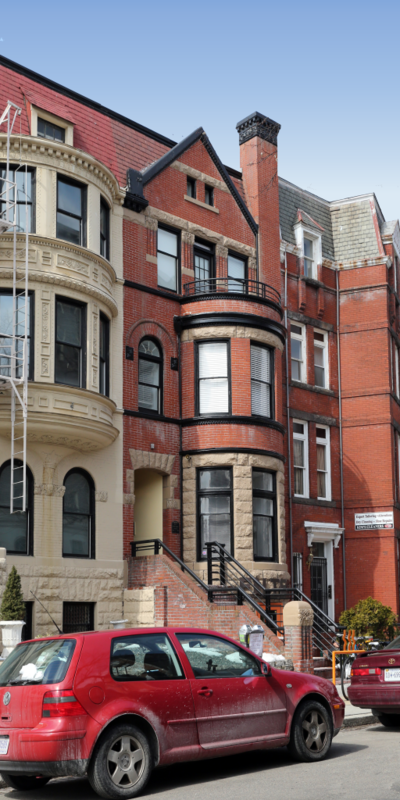 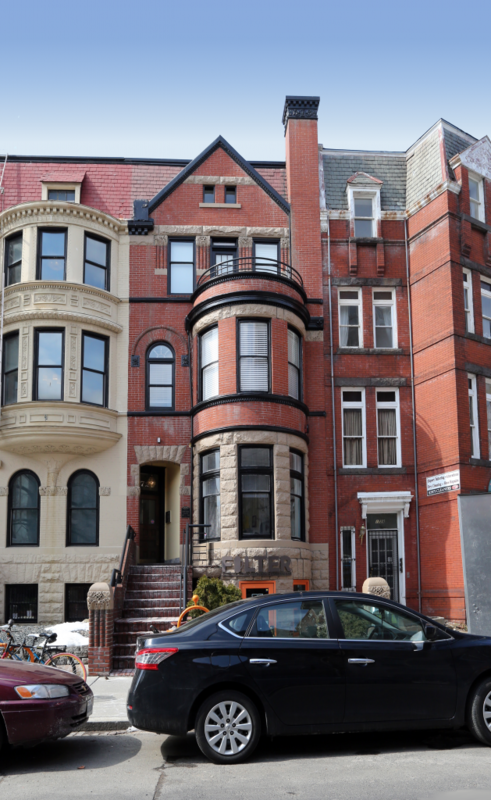 Located just two blocks from the Dupont Circle Red Line Metro station.